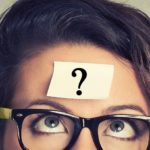 What Tree Service Do You Need? 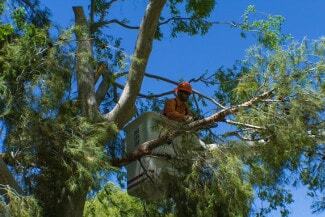 Tip Top Arborists is a full service tree care company. 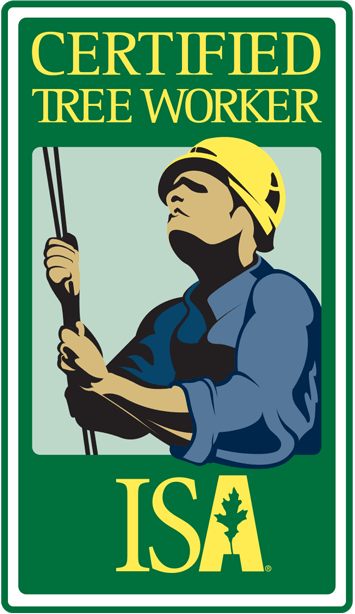 Our team of ISA certified arborists and tree workers have been servicing Lancaster, Palmdale, Santa Clarita, Hesperia, Valencia, Victorville and surrounding Southern California communities since 1976. 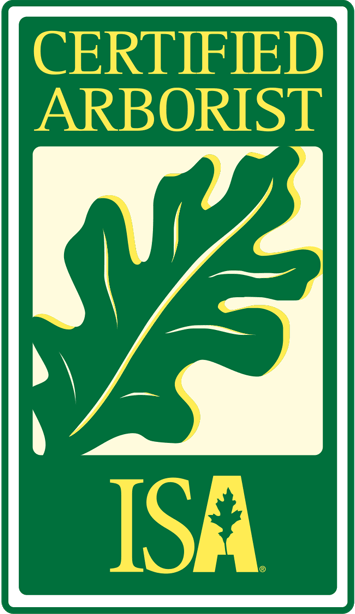 We deliver the best advice and latest knowledge on tree health. Whether you have a tree that needs to be assessed for potential damage or pests, a tree that is leaning or has damaged limbs or questionable root systems, or trees that you would like removed for aesthetic reasons, we have the tools and the experienced team of tree care professionals best suited to complete your job. 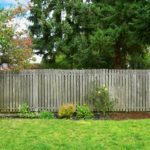 Why Hire Tip Top Arborists? You only have one chance trimming, pruning or cutting down a tree, so you better make sure you hire a company who will get it done right. 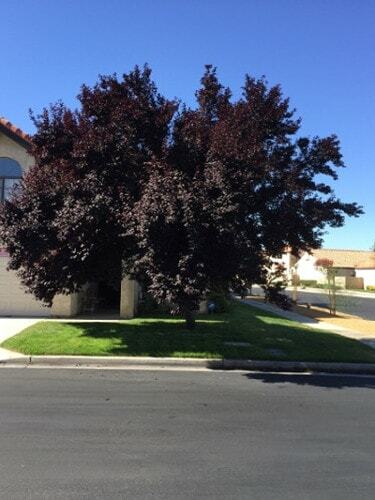 All too often we meet homeowners who failed miserably to trim, prune or remove their trees by themselves. Their actions caused more problems than they solved. Did a tree limb fall where it wasn’t supposed to? Did you trim back too much so now you tree looks lopsided? Did a neighbor make things worse? If this sounds familiar, don’t worry because Tip Top Arborists can help fix your problem. Our certified arborists and tree workers have seen it all and done it all. 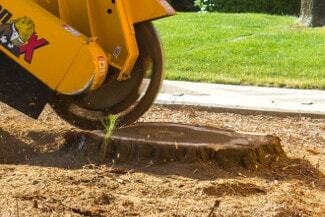 We can tackle any tree maintenance or tree removal project regardless of tree type, shape, height or quantity. 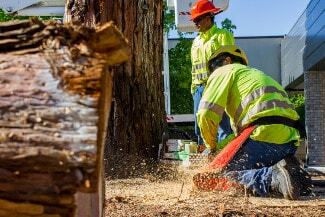 We’re serious about tree care, so why take the chance to let someone other than a tree professional touch your trees? Over 40 years industry experience has given us the knowledge to get the job done right. We plan for the reuse and recycling of all materials because we care for our planet. Every project is meticulously planned for success from start to finish. Every employee participates in ongoing workplace safety training. Just in case something bad were to happen, we are fully insured and bonded. Our contractor’s license #821770 is current and active with the CSLB. Look up our online ratings and reviews or just ask us for our references! Industry affiliations are important, so we stay active and renew our memberships. 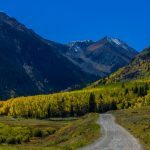 Anyone who tells you that you don’t need to hire an arborist to inspect, trim or remove a tree will probably have no knowledge of arboriculture or know how to scientifically assess the health of a tree. Without the specialized experience that certified arborists are required to have, you could put yourself and property in a dangerous situation fast. So ask yourself, are you really willing to risk your health and safety over a tree? 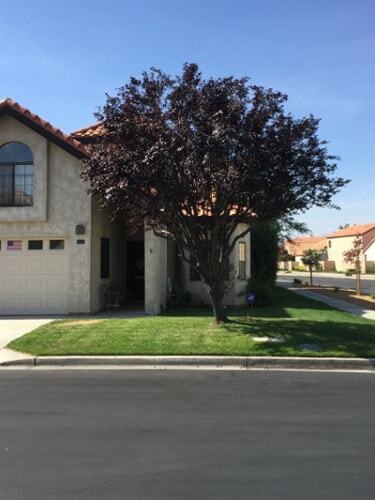 As one of the oldest and most experienced tree care companies in Southern California, you can trust Tip Top Arborists to deliver the best care that your trees deserve and depend on to be healthy all year round. With over four decades of experience in the tree care industry, our team of certified arborists and tree workers live up to our reputation to deliver professional advice, reliable service and quality tree care. 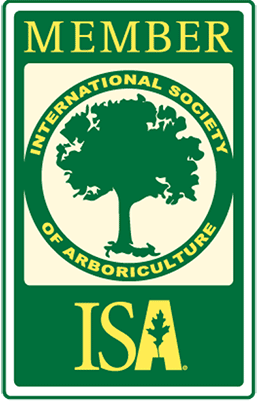 We stay up-to-date on the latest techniques in arboriculture through continued education. How Does Drought Affect Trees? 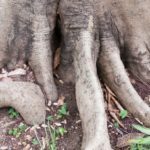 Are There Dangers In Cutting Tree Roots? Can I Trim My Neighbor’s Overhanging Tree Branches?